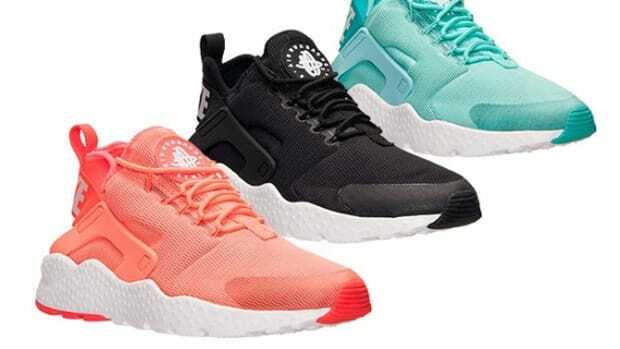 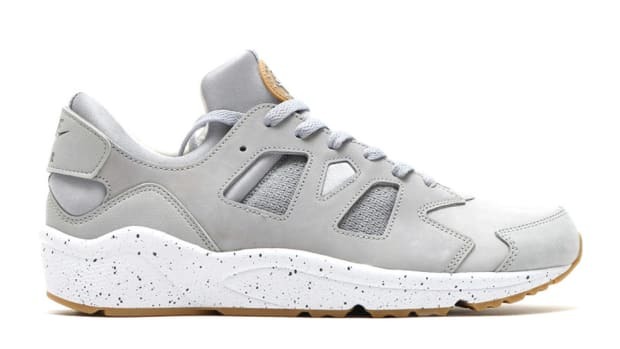 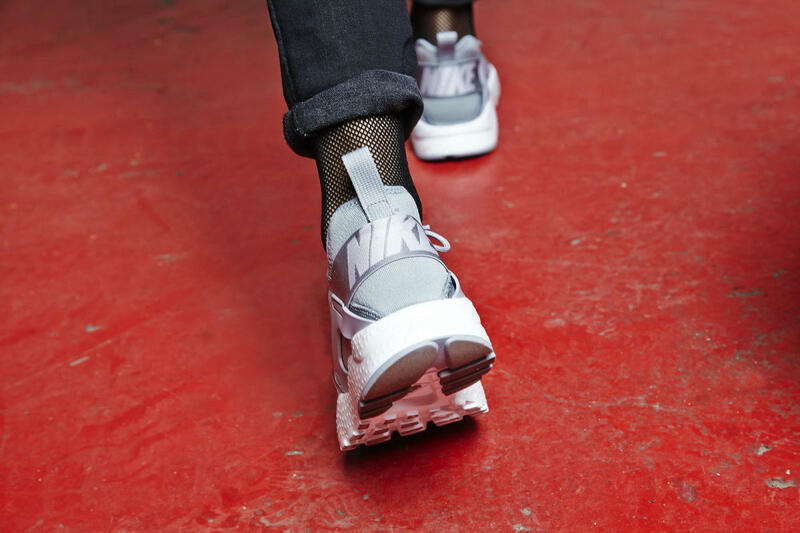 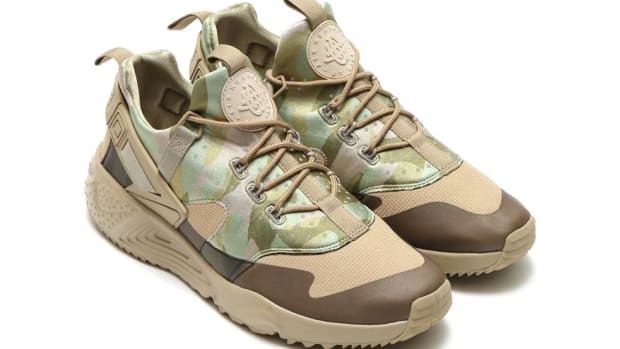 The driving philosophy behind Nike&apos;s Air Huarache shoes -- encapsulated by the phrase "less is more" -- continues to evolve with the introduction of a new women&apos;s silhouette, the Nike Air Huarache Ultra. 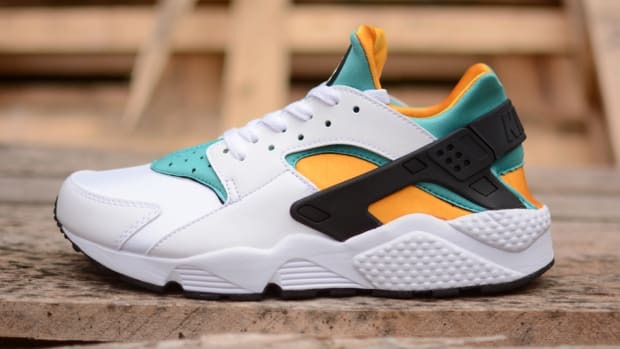 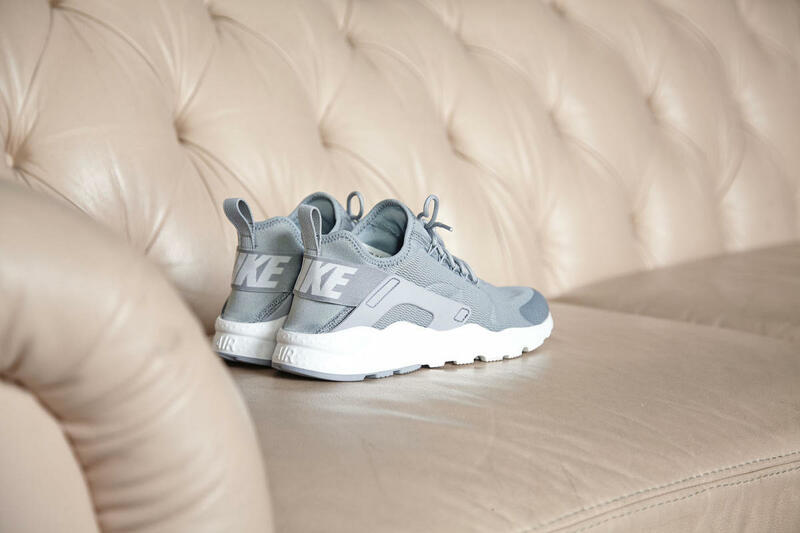 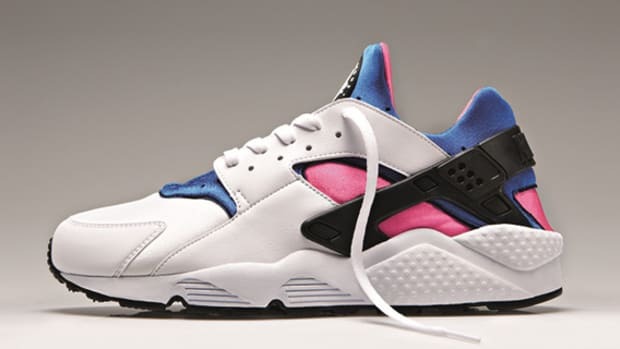 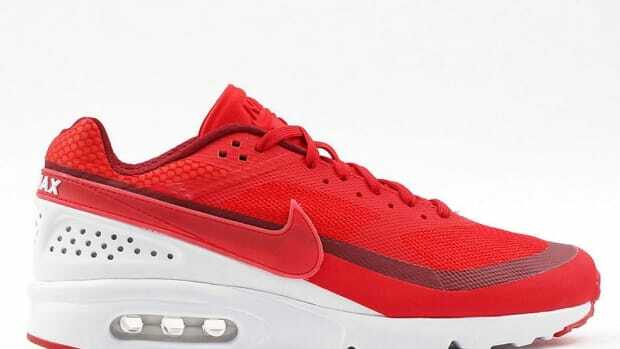 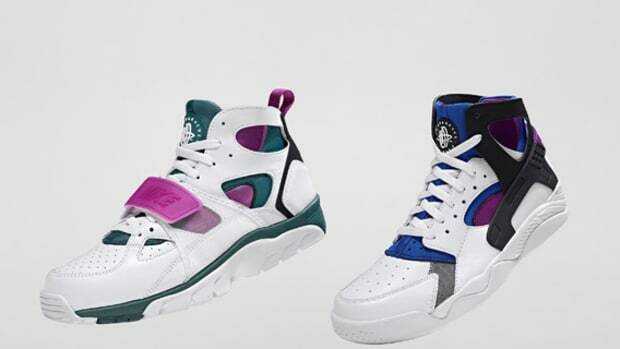 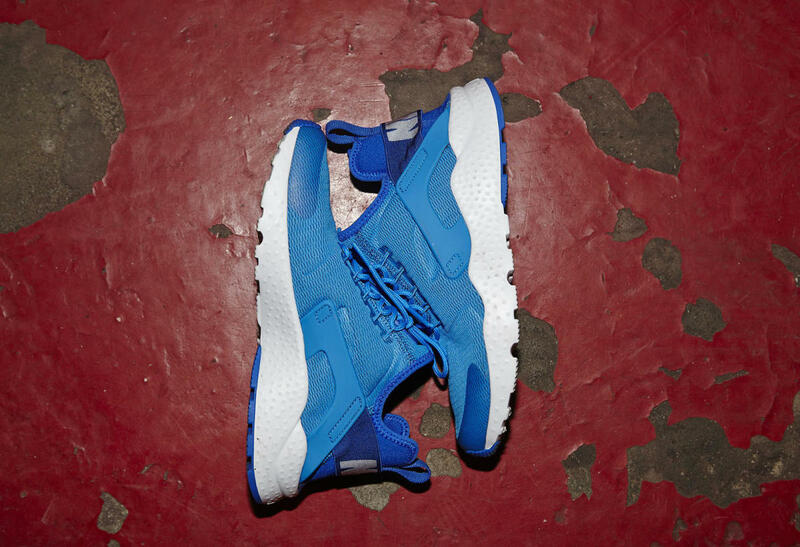 Featuring a focus on comfort, flexibility, fit and ease of entry, the shoe retains elements of the iconic 1991 Huarache, including the logo, bootie construction, heel stabilizer and dotted heel, while reimagining its exoskeleton-like qualities through a molded saddle and the use of next-generation Flywire. 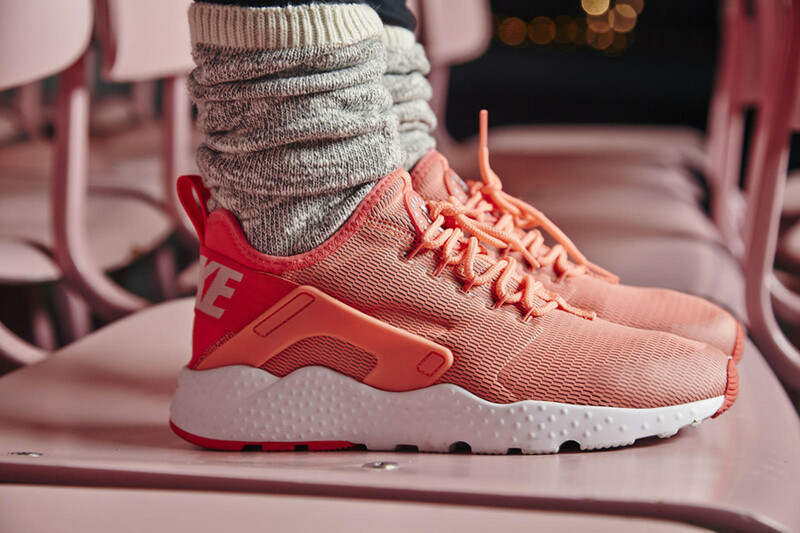 The Air Huarache Ultra launches December 26 through select Nike Sportswear retailers and online.